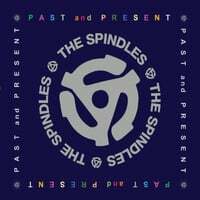 The Spindles-Past and Present. The Spindles are a Chicago 4-piece who are not to be confused with the California folk/rock band The Spindles who were active in the previous decade. These Chicago Spindles (I should start calling them that like how R&B legends The Spinners were referred to as "The Detroit Spinners" in the UK) have a clean, Midwestern power pop-meets-British Invasion sound on Past and Present, which is titled as such given the album contains nine originals and three covers (a faithful rendition of The Hollies' "Look Through Any Window" and two tracks from The Elvis Brothers, who were active in the 80s and 90s, had quite a following in the Midwest and whose members play some on the album). Among the originals, "Prisoner of War" is a great choice to lead off the album with its bright melody and jangly guitars, "Whenever We're Together" with its "ooh" harmonies and Merseyside influence could have been a hit in 1965 while "Almost the Same" calls to mind another famous Illinois power pop band, Shoes. And "I Want My Baby Back" is thankfully not a cover of the famous Chili's commercial jingle but rather a Raspberries-styled power pop number featuring hooks galore. With its power pop influences spanning the decades from the 60s to the 80s, Past and Present pays homage to power pop history in the best way, and should be part of your future. Three Hour Tour-You Never Know. Darren Cooper returns to our music devices again with another Three Hour Tour album, his first since 2015's Action and Heroes. 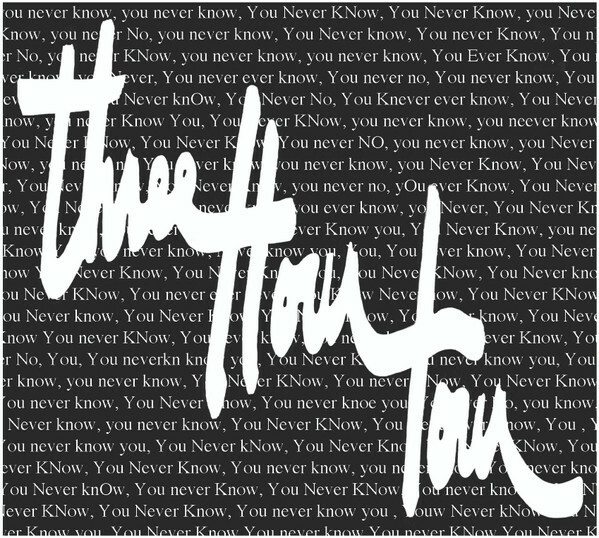 As usual for him, You Never Know is first-rate power pop that sounds like Matthew Sweet meets The Replacements, with help from Adam Schmidt and - small-world alert - Brad Elvis of The Elvis Brothers. There's plenty to enjoy here, from the title track which calls to mind the late Tommy Keene to the Robert Pollard-esque "Gray Waves" to the power ballad "Here it Comes". Cooper also pays melodic tribute to one of great drummers of all time in "The Ballad of Buddy Rich" and throws in a nifty instrumental number in "Pascal the Hypnotist".